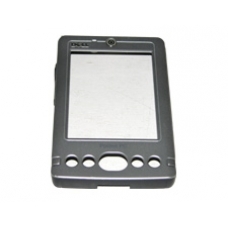 Dell Axim x30 plastic front case is a replacement part for the Dell Axim. This original manufacturer spare part includes the power button and 2 side buttons. If you have dropped or damaged the outer front case on your unit this is the perfect replacement Dell case part to bring your unit back to pristine condition.